I can demonstrate that speed can be a competitive advantage. 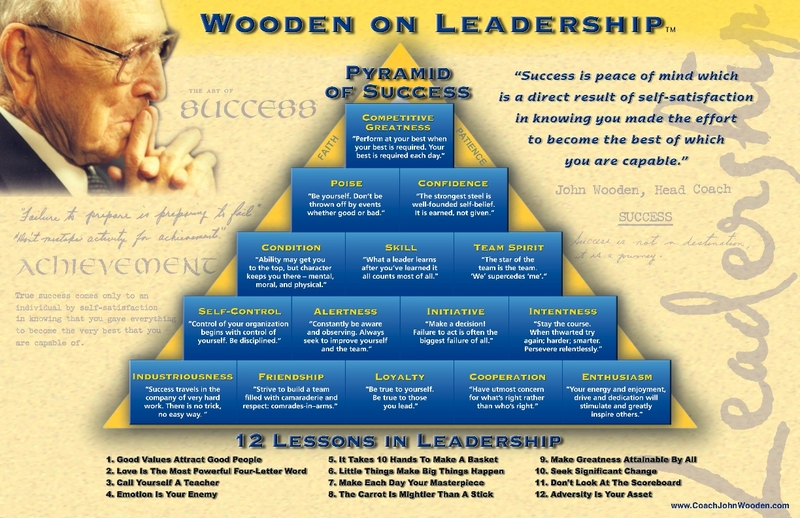 I grew up under the tutorage of Hall of Fame college basketball coach John Wooden. More specifically, I worked hard everyday to follow his pyramid of success which included the idea to be quick but don’t hurry. The reference to hurry means move fast but under control. This approach to basketball has become my approach to business. What does this mean for you? Too many building products manufacturers are vulnerable to their competitors because they move too damn slow. Everyday I see another slow moving company or companies in a given category that are ripe for a challenge to their market position or products or pricing or any of the 5 Ps. Yet, there appears to be few companies that move quickly enough to take advantage of the slow moving competitor. Slow and steady wins the race is the moral of the tortoise and the hare fable, not a business strategy. Keep in mind the reason the hare lost was because he was cocky, took a nap and got distracted. 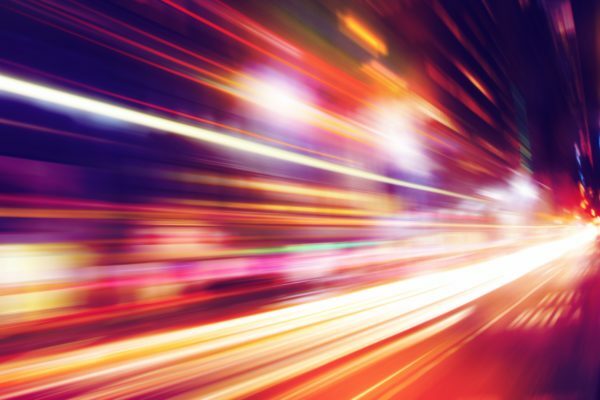 Using speed as a competitive advantage in business is a skill. It begins with having the ability to create a vision for success based on insight. This insight is a combination of information gathered now and over time, the experience to know what to do with the information and the intestinal fortitude to do something about it. Next a company needs a strategy in writing. There is no success to be created through wishful thinking. In addition they need a fit team to execute the strategy, and the commitment to aggressively pursue this vision NOW. There is little room for committee meetings and obsessive consensus building. The meeting and consensus must occur at the launch of the effort and the consensus must include the commitment to move quickly and decisively. From this point forward, it is the work itself that makes the difference. We have found success typically aligns with how the team is resourced and the work divided. The business team of employees should own the operations responsibilities of product management, pricing, training, sales and customer service support. These areas of responsibility rarely change and are typically a part of the institution. The business should ‘rent’ or contract the fast moving, often changing resources of content, social media, marketing automation (lead generation, email marketing), video marketing and creative. These are highly specialized skills that can be selected and used for a specific, targeted purpose and time. Using speed as a competitive advantage is not for everyone, just those that wish to challenge the leader to create their own success. You need to have the stomach for it. If you do not, commit to absolute quality and you will be successful in your own time. If using speed as a competitive advantage is for you and your business, give us a call. We were raised this way.